WASHINGTON: Facebook paid users, including teens, to track their smartphone activity as part of an effort to glean more data that could help the social network´s competition efforts, according to a new report that may raise fresh privacy concerns. As TechCrunch notes, re-offering an app very similar to Onavo, and potentially misusing a program intended for Apple's enterprise customers to do it, may further strain relations between the two tech companies. Earlier this week, Apple banned Facebook from running internal iOS apps because Facebook had been using Apple's enterprise certificate to distribute software outside of the App Store. 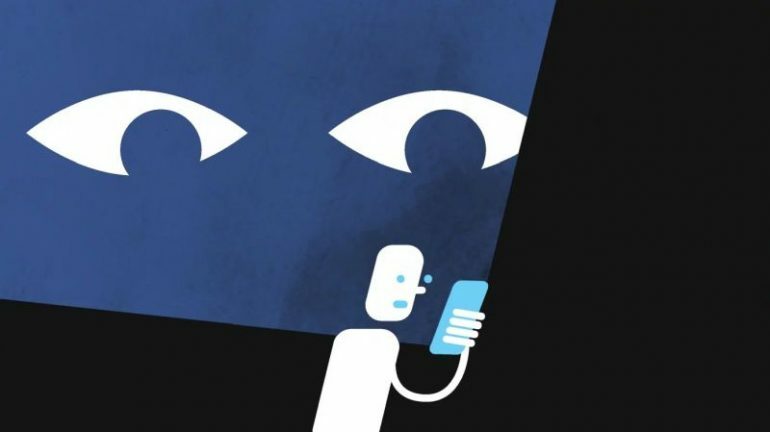 The app granted Facebook "nearly limitless access" to the users' device, including records of which apps were installed, location information and the contents of private messages, according to a report by TechCrunch. The VPN app gives Google access to traffic and data on users' devices. "Facebook has been using their membership to distribute a data-collecting app to consumers, which is a clear breach of their agreement with Apple", an Apple spokesperson said. The company used beta testing services to recruit teens to its cause though the social network's name was purposely left out. While Facebook says this was done with permission, the company has a history of defining "permission" loosely and obscuring what data it collects. Sure, Apple banned Onavo, but that didn't cure Facebook's data thirst. This program allows companies such as Facebook to test and distribute apps for their own employees to use, not the general public or consumers. "The Screenwise Meter iOS app should not have operated under Apple's developer enterprise programme - this was a mistake, and we apologise". A few hours after the expose was published by TechCrunch, Apple blocked the "research" app from the app store and shut Facebook out of the enterprise developer program altogether. The existing app, too, does not conform to Apple's developer policies since it uses certificates to get root access to iPhones. The Screenwise Meter app, launched in 2012, had a similar installation process to the Facebook Research app that's now been shut down. And, the company said, less than 5 percent of participants "in this market research program were teens". Facebook attempted to downplay the app's discovery by arguing that it was never truly secret in a statement to TechCrunch. Per The Verge: "A person familiar with the situation tells The Verge that early versions of Google Maps, Hangouts, Gmail, and other pre-release beta apps have stopped working today, alongside employee-only apps like a Gbus app for transportation and Google's internal cafe app". Mark Warner, D-Va., wrote in a letter to Facebook CEO Mark Zuckerberg. This app is completely voluntary and always has been.